Cryptocurrency, as the name suggests, is a form of digital money designed to be secure and anonymous in most cases. It uses a technique called cryptography — a process used to convert legible information into an almost uncrackable code, to help track purchases and transfers. Currency mining includes two functions, namely: adding transactions to the blockchain (securing and verifying) and also releasing new currency. Individual blocks added by miners should contain a proof-of-work, or PoW. 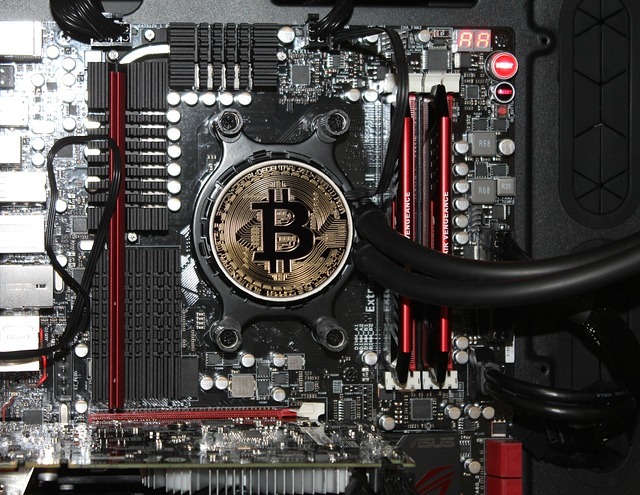 Mining needs a computer and a special program, which helps miners compete with their peers in solving complicated mathematical problems. This would need huge computer resources. In regular intervals, miners would attempt to solve a block having the transaction data using cryptographic hash functions. Earlier, only cryptography enthusiasts served as miners. However, as cryptocurrencies gained in popularity and increased in value, mining is now considered a lucrative business. Consequently, several people and enterprises have started investing in warehouses and hardware.